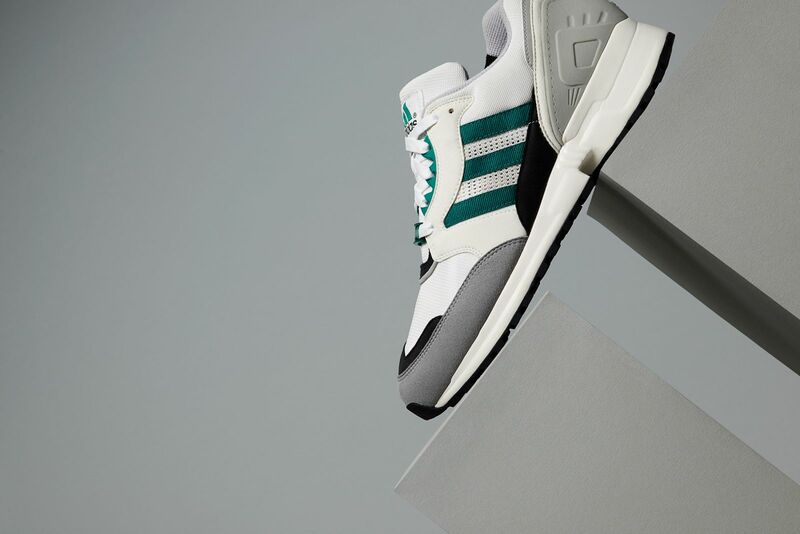 adidas running classics return with the EQT Cushion and EQT Support this Spring. 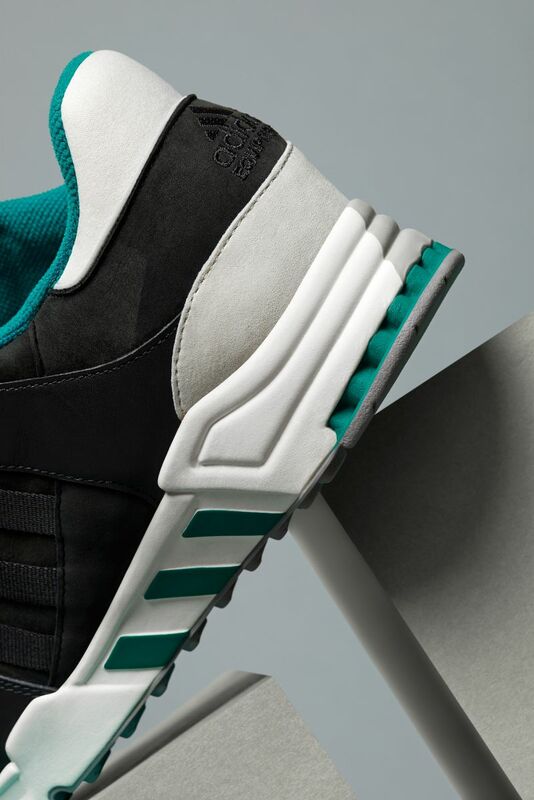 Two adidas running classics returns from the vaults this spring with the Consortium release of the EQT Cushion and EQT Support. 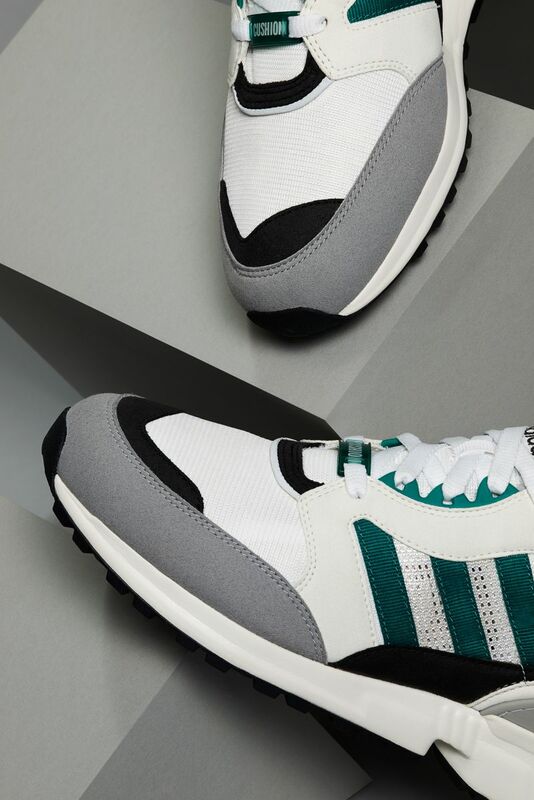 These adidas Equipment runners from 1992 and 1993, respectively, are back for the first time ever, reproduced to the same specifications as the originals from the materials to the tech. 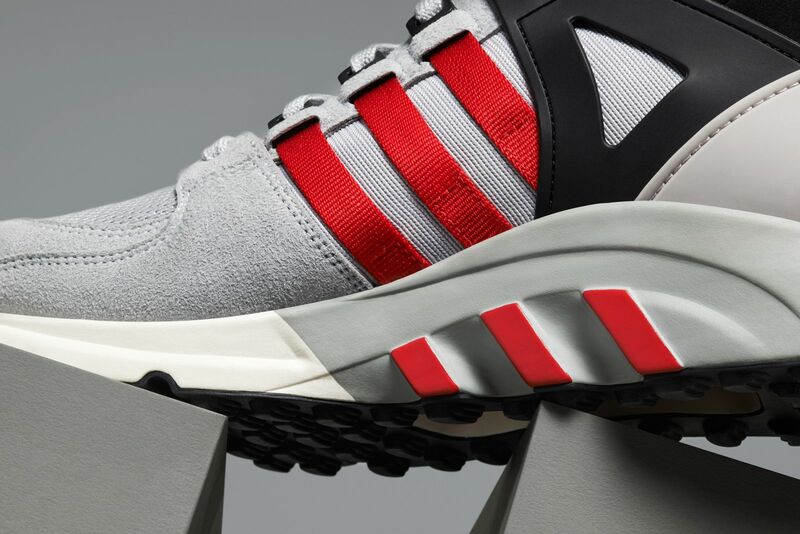 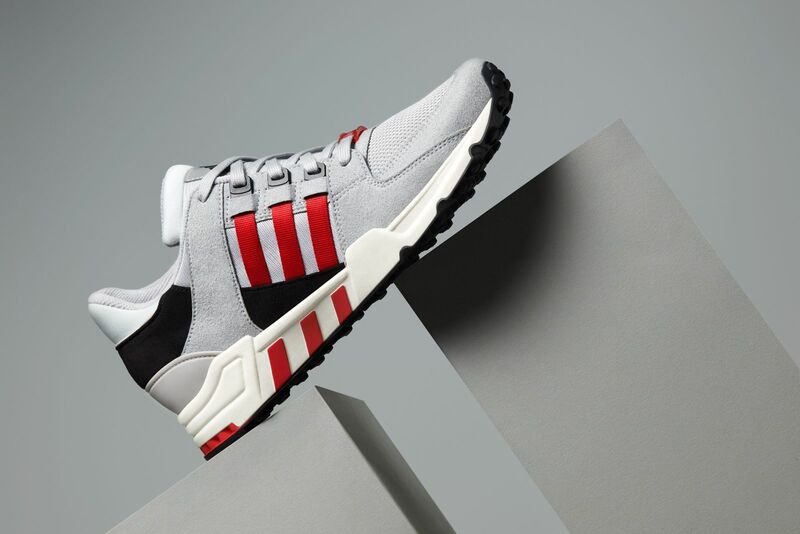 Long sought out by cult fans of the EQT running line, each shoe will return in OG colorways - grey/green for the Cushion and grey/red for the Support - as well as a special Consortium edition of the Support in premium black nubuck and suede. 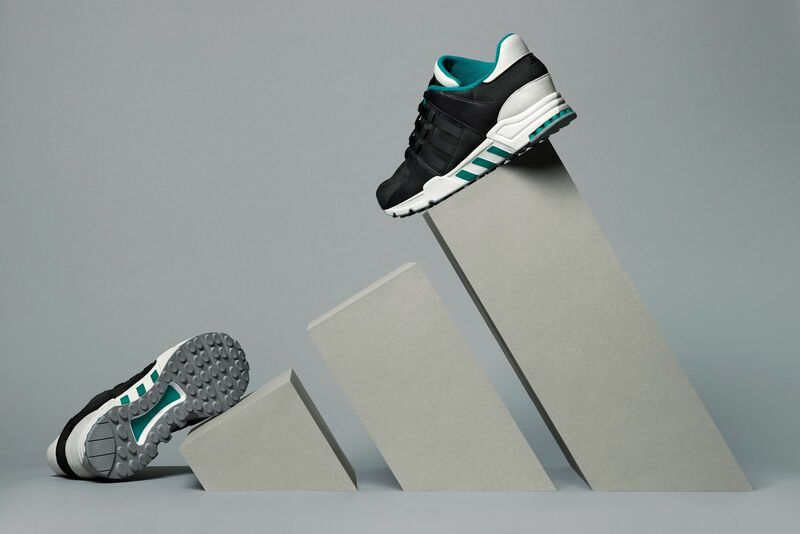 The EQT Running collection will first be launched with an exclusive release in-store at No74 and Solebox in Berlin, Germany on January 15th, followed by a global release at select adidas Consortium stockists on February 1st.